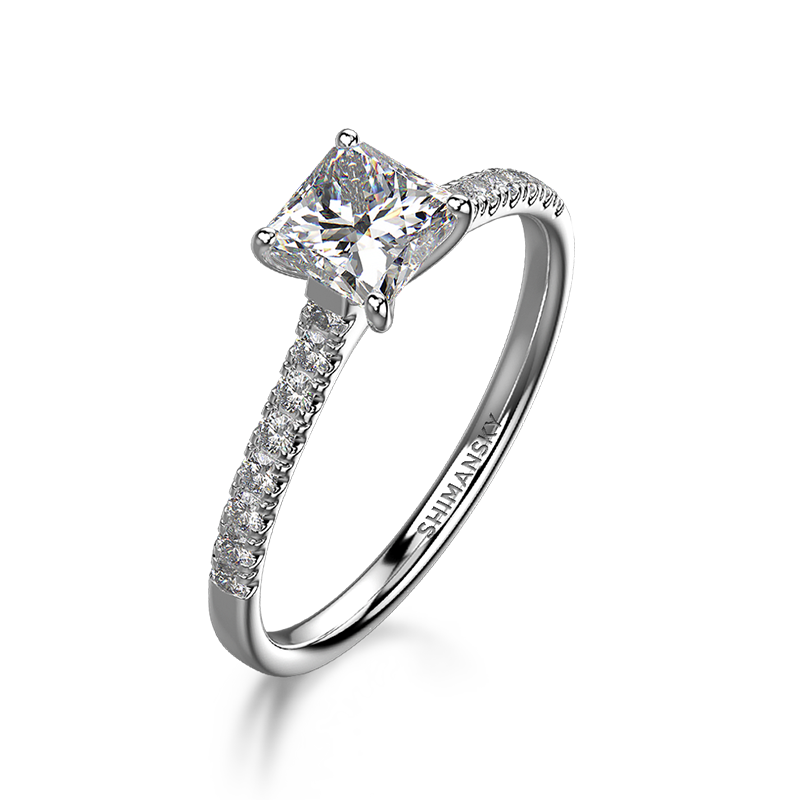 Crafted in fine 18K white gold, the My Girl diamond engagement ring shown is set with a 0.73ct patented Shimansky My Girl diamond cut and contains micro set round diamonds on the shank weighing 0.22ct in total. 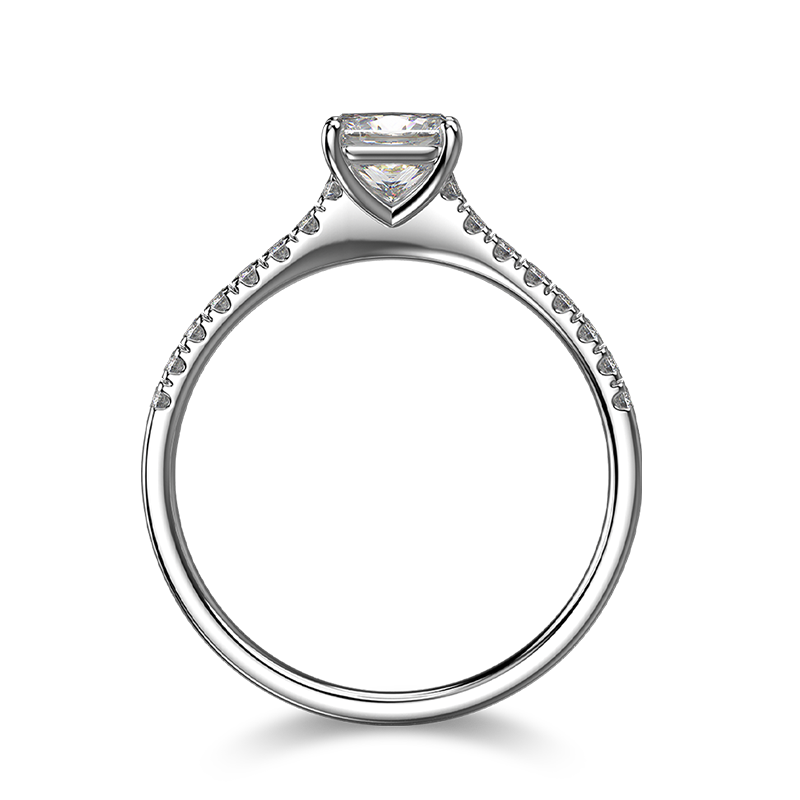 This elegant design can be created with a hand-selected My Girl diamond according to your specifications in 18K yellow, white or rose gold. The My Girl collection brims with intrigue, and its classic yet contemporary designs are enthused by romance, beauty, and the emotionally rewarding journey of finding the woman you want to spend the rest of your life with. 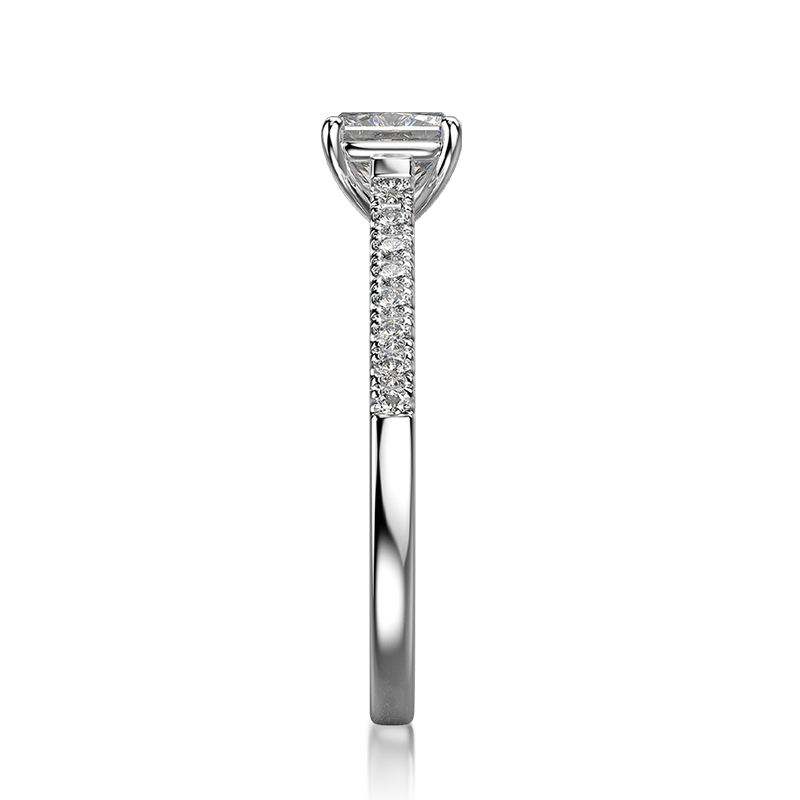 This incredible design features the brilliant My Girl diamond as the centre focal point, with beautifully delicate micro set round diamonds on the shank. 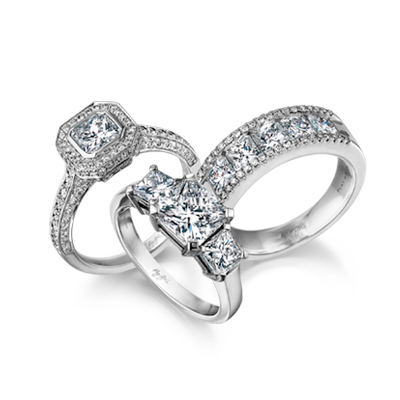 Timeless and everlasting, the design is as classic as the woman who wears it. 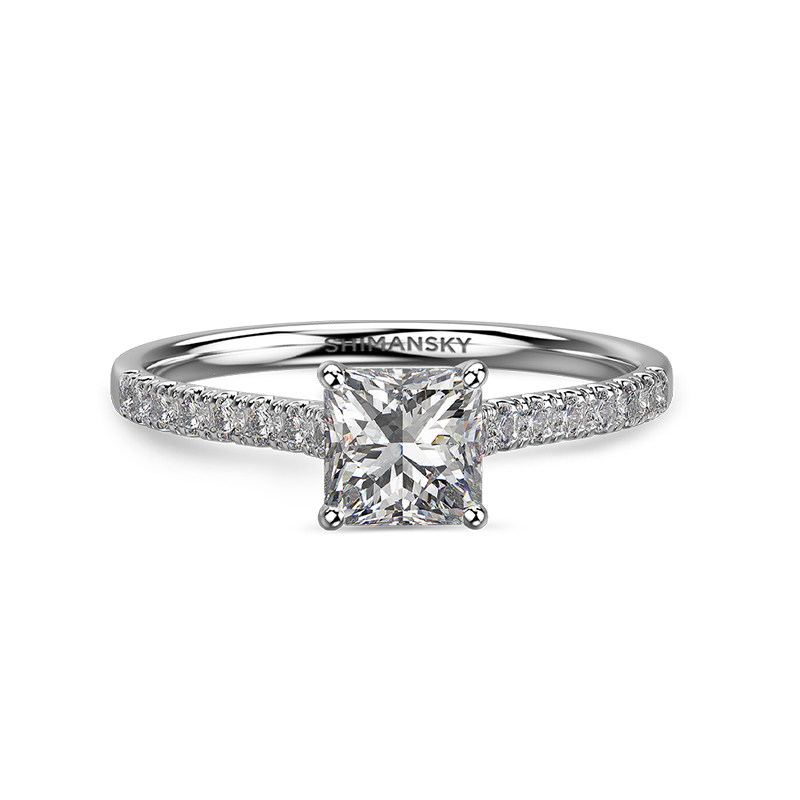 A symbol of your love and commitment, it is not only aesthetically beautiful, but also a testament to the precision, attention to detail and experienced craftsmanship that goes into a Shimansky engagement ring.